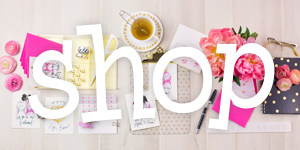 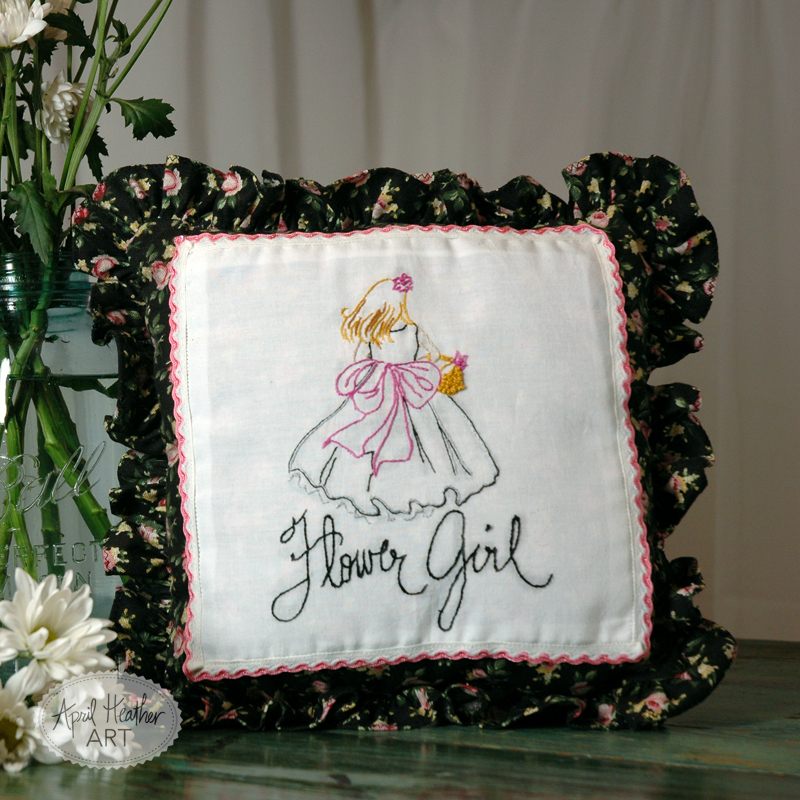 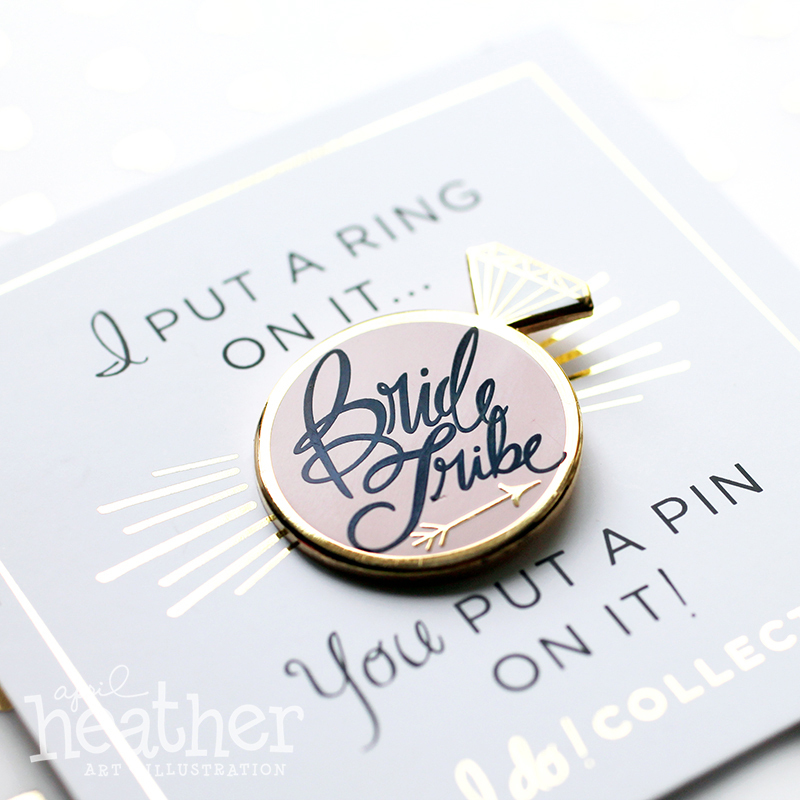 Pin the members of your Bride Tribe with this classy keepsake! 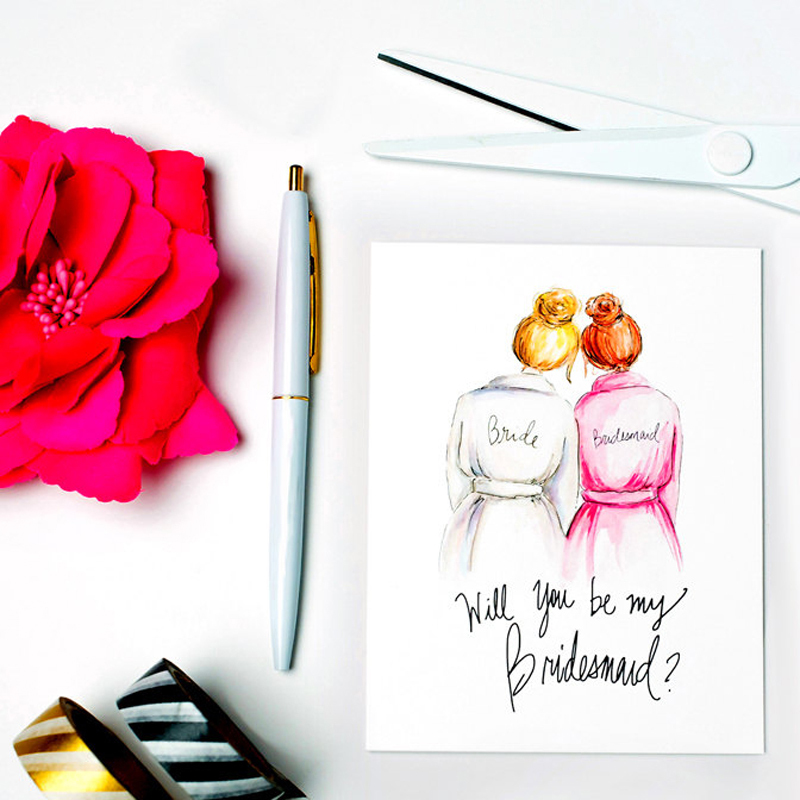 Message on Card Choose an optionWill You Be Part of My [Pin] Bride Tribe?I Put a Ring on It... [Pin] Now You Put a Pin on It! 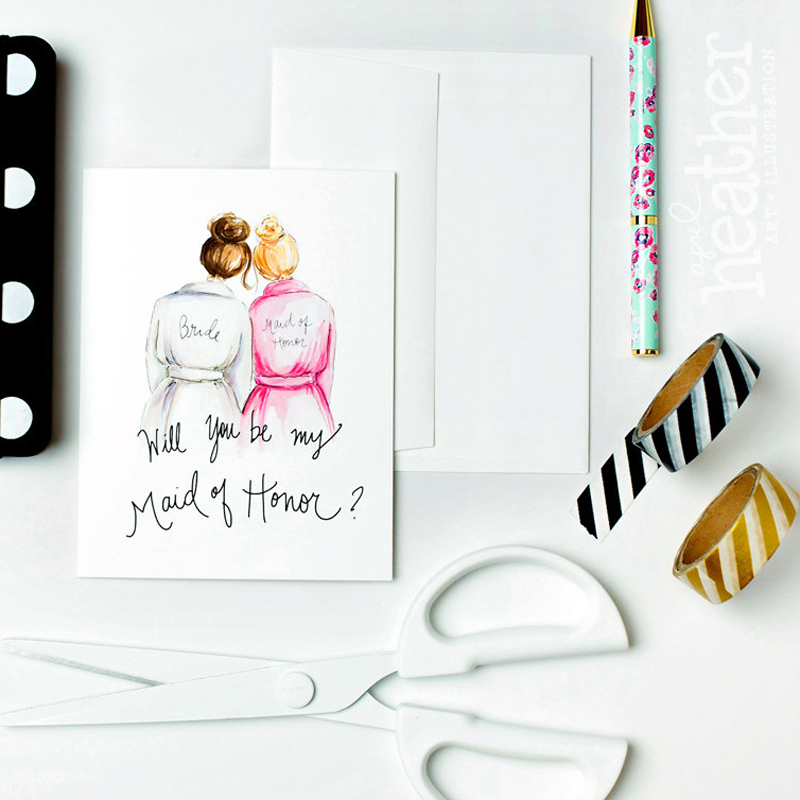 Once you’ve said ‘Yes!’, you’ll be gathering your tribe. 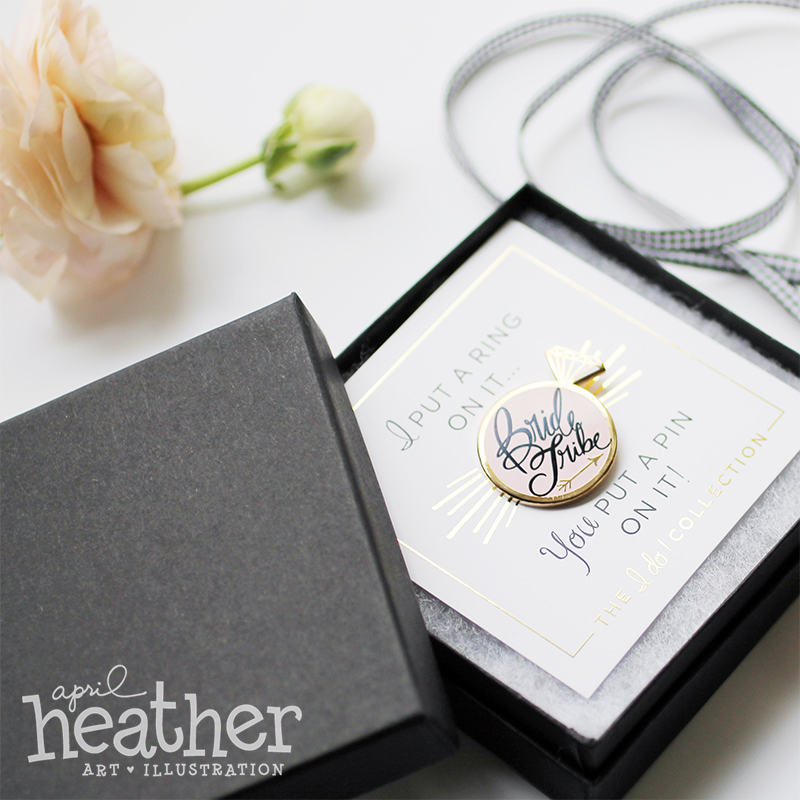 Pin your attendants with this fun keepsake to wear on their lapel. 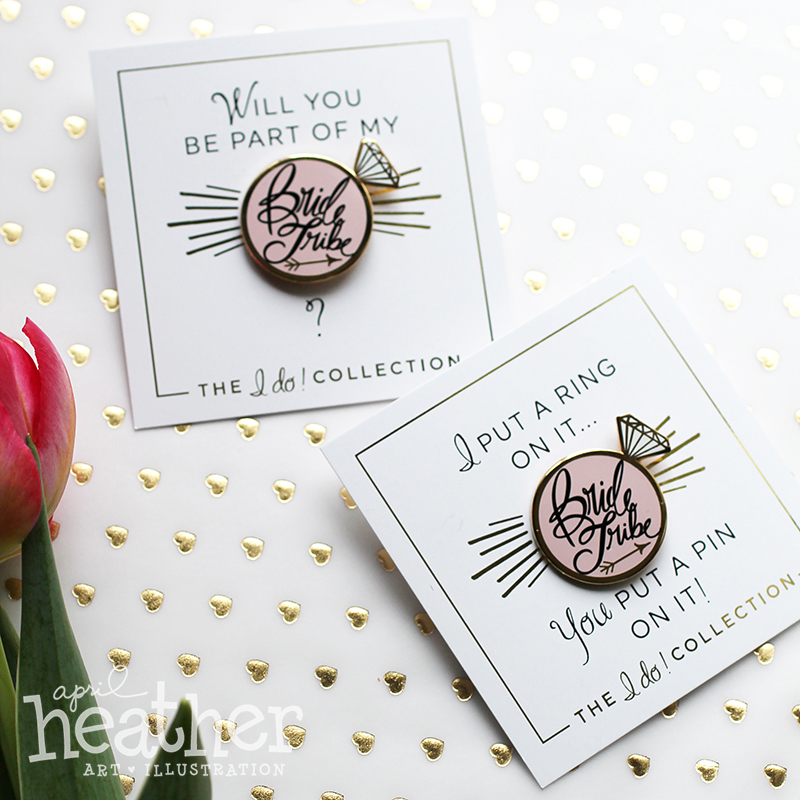 This elegant enamel pin is perfect for engagement parties, bridal showers, girls nights, bachelorette parties – or anytime you want to celebrate! 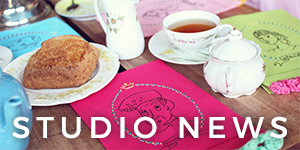 The pink and gold enamel pin is 1.25″ round and arrives on a 3″x3″ card with a gold foil design. 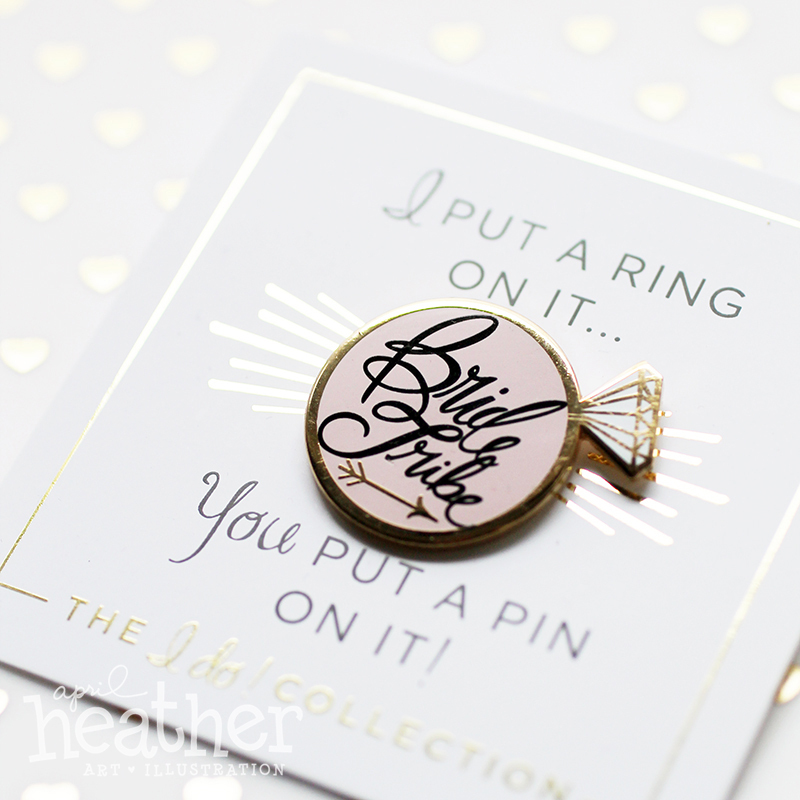 Don’t forget to pin the Bride! 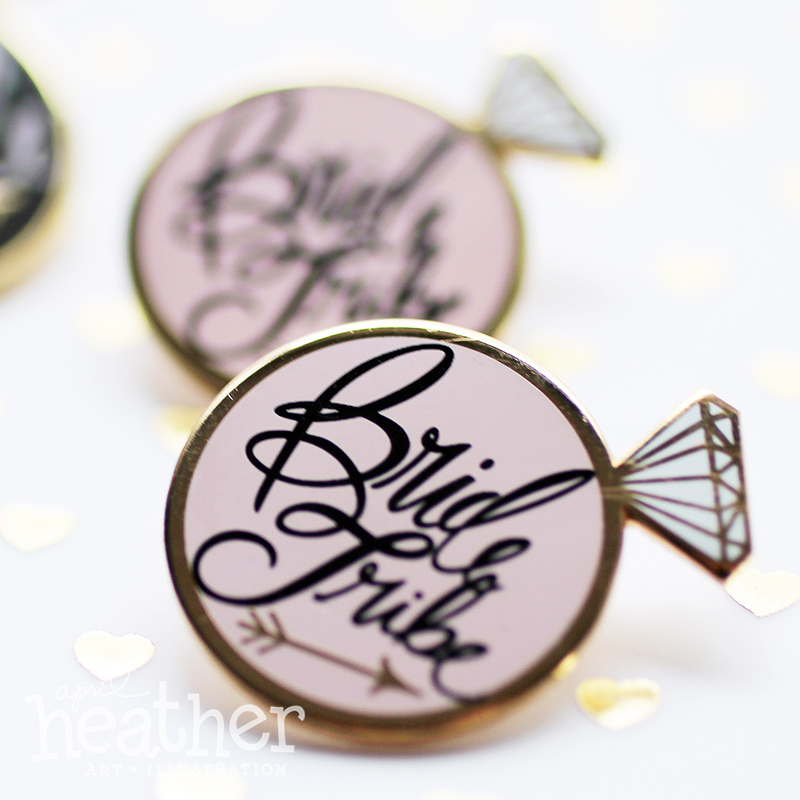 Will You Be Part of My [Pin] Bride Tribe? 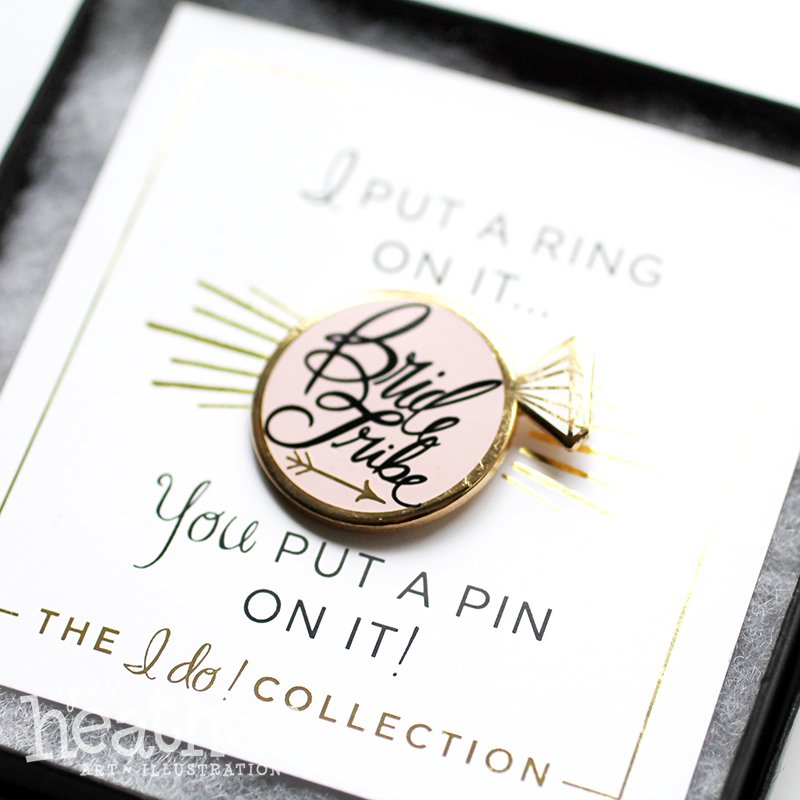 I Put a Ring on It… [Pin] Now You Put a Pin on It! 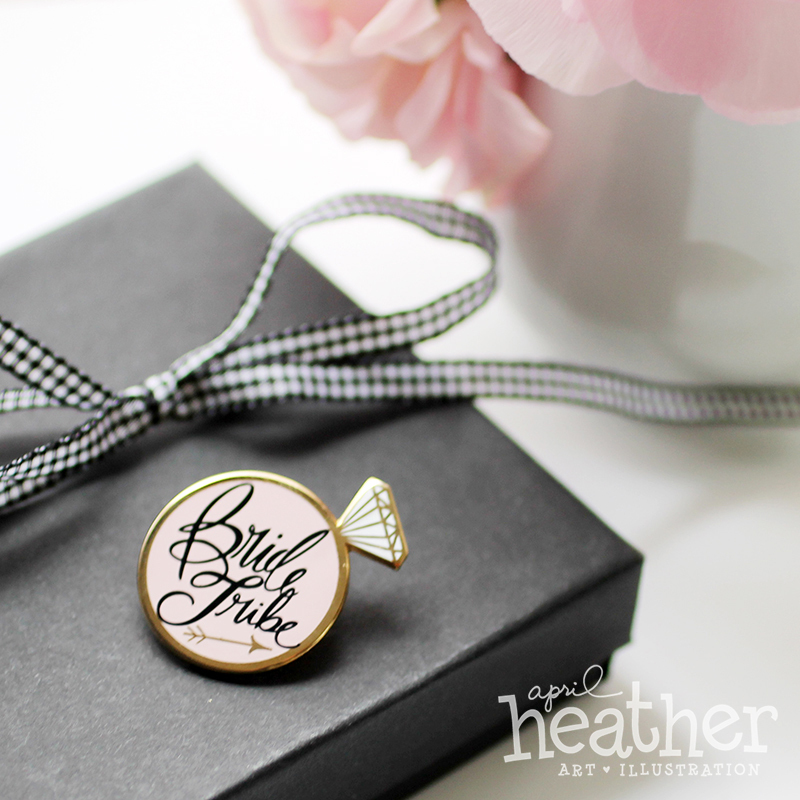 Will You Be Part of My [Pin] Bride Tribe?, I Put a Ring on It… [Pin] Now You Put a Pin on It!